Tenerife South is the southern part of the island, where most of the tourism is concentrated, due to the beautiful weather all year round. 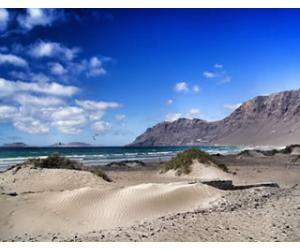 Why is Tenerife South so popular? 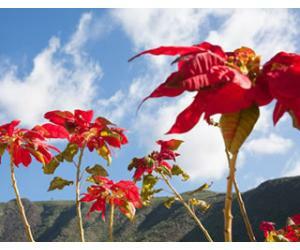 In the end, it all goes back to the climate and to the fact that in the south of Tenerife you have the best chances to get lovely weather even during winter. That's the reason why the island's best resorts are located here, as well as the largest airport and the best water park in the world as well. 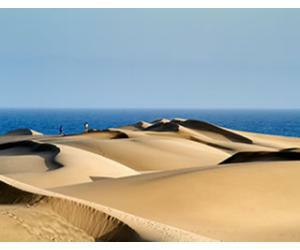 This is a list of all the best attractions in the south of Tenerife, for visitors who want to spend their time around the south only. If it's your first time on the island, you'll find there's plenty of things to discover in this region to keep you busy for a week or two (to say the least). For those who want to go beyond the sunny south, check out our list of things to do in Tenerife, where you'll find other great places on the island that you can explore. 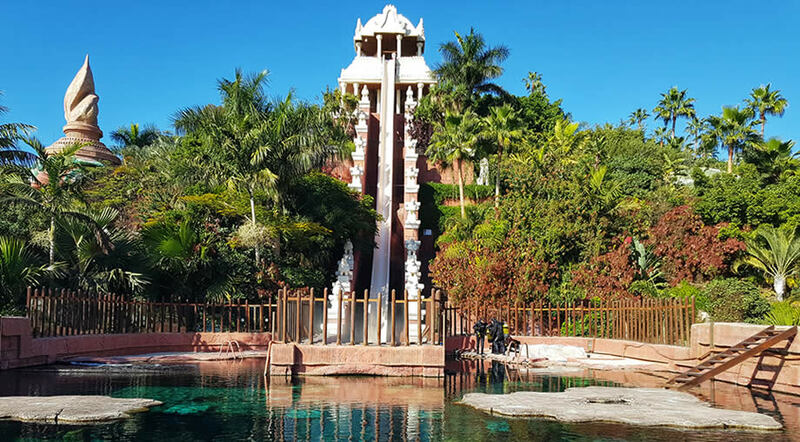 Siam Park has been chosen as the best water park in the world according to Tripadvisor users, and it's really a magnificent park, with several attractions that will keep you busy all day long. There are lots of slides, a lazy river, a big wave pool and even areas for toddlers and children. The only thing to mention here is that during the summer months the park is really crowded and it would be best to buy a fast pass, in order to make the most of the time you have in the park. Aqualand is yet another waterpark in the south of Tenerife, situated in Costa Adeje. It's usually not as busy as Siam Park and it's a great park especially if you're traveling with young kids. They have also a great dolphin show which is included in the price of the ticket. This is the largest ZOO in the south of Tenerife and it's a lovely park, set out like a natural jungle. They are free shuttles from Costa Adeje, Playa de las Americas and Los Cristianos and if you plan to go to Jungle Park and Aqualand as well, you can buy a twin ticket online at a better combined price, since they are from the same company group. This is yet again a great place to visit during your family holiday to Tenerife, especially when you have young children with you. It's not as large as Jungle Park, so visiting will only take you 2 hours at most. 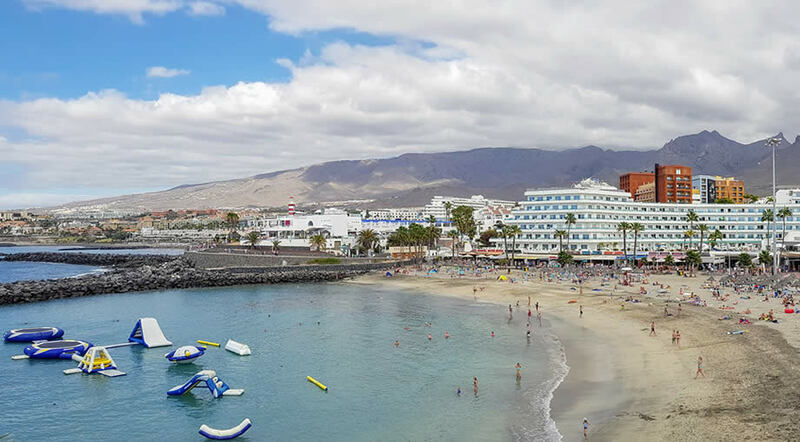 If you're looking for more ideas for your family holiday to Tenerife, check out our article about things to do in Tenerife with kids. 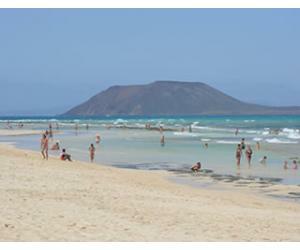 Los Cristianos is a beautiful town to visit, even if you are staying elsewhere. 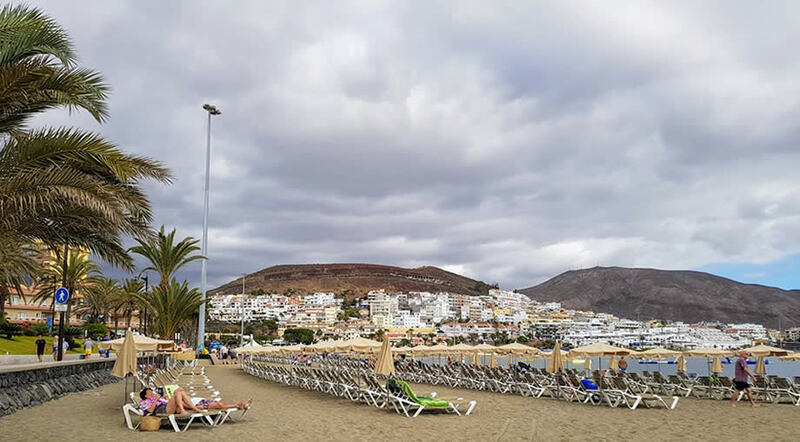 Los Cristianos has 2 main lovely beaches: Las Vistas and Los Cristianos beach and they both have calm water, sheltered from big waves, which means they both are perfect for families traveling with children. The place has lovely beaches and you can walk on the promenade up to old harbour, from where there are lots of boat trips that you can do. We also like to go to Los Cristianos for the churros at Churreria Marcos. We put this as a separate thing, as it's the largest market in the south of Tenerife and it's a good place to buy souvenirs. It's the typical market in the Canaries, with many fake watches and bags, lots of tourists and pickpockets as well. Watch your bag if you're planning to go to the Los Cristianos market. This fountain is not as impressive and massive as others (like the one in Barcelona or Dubai), but if you're in the area it's a nice thing to watch and the show only lasts for around 15 minutes. It's located just across from Hard Rock Cafe on Avenida Las Americas. If you're feeling active one day, we recommend you to hike the small Chayofita Mountain for great views over Los Cristianos and Playa de las Americas. The hike takes under an hour, it's not difficult at all and you don't need any special equipment (but good sports shoes are recommended). Don't forget to bring water, as there's no place to hide from the sun up there. Tenerife south beaches usually have all the amenities necessary to spend the day relaxing at the beach. Some of the beaches are natural, but some of them are man made and created with tourists in mind, so that's why you will see than the sand color differs from one beach to the next. 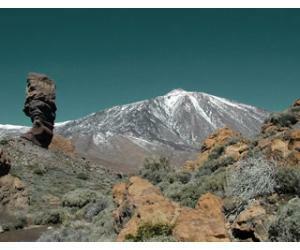 This is a lovely hike through a ravine that takes you to the highest waterfall in Tenerife. 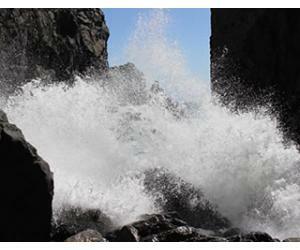 The access is limited to only 300 people per day and allowed between the hours of 8:30 and 14:30. 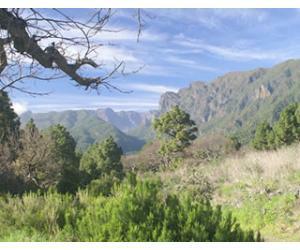 Barranco del Infierno is located in Adeje and the walk takes around 3 hours both ways. You have to book your spot online and it costs 8.5 Euros. There are lots of excursions for dolphin and whale watching, especially from Los Cristianos and Los Gigantes. The Canary Islands are fortunate to have many varieties of cetaceans swimming around their waters, from rorquals, to sperm whales, Kogia, and also orcas.